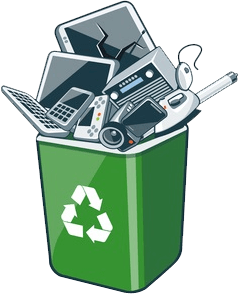 Telecom Recycle is fully committed to providing out clients across the globe with secure and responsible equipment resale, reuse & disposal services. We do this by proper R2 (Responsible Recycling) standards laid by the state, combined with a zero landfill policy. 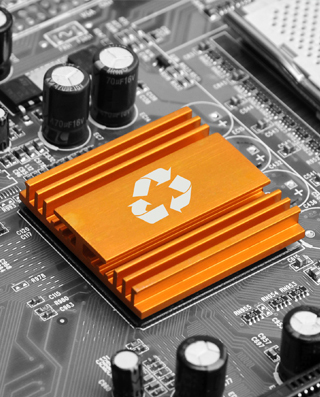 We are recycling experts, helping you extract maximum value from your redundant equipment! Hand Disassembly Recycling: We provide precise hand disassembly recycling services to companies and equipment that are particularly fragile and expensive. 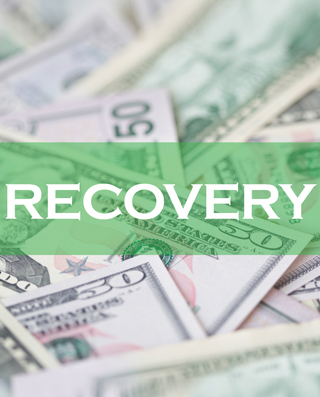 This specific process ensures higher returns to clients along with an increased material re-use. We help companies, SMBs or Enterprises, make the most out of their once-valuable equipment. Our top-notch liquidation services help you successfully navigate transitional periods.